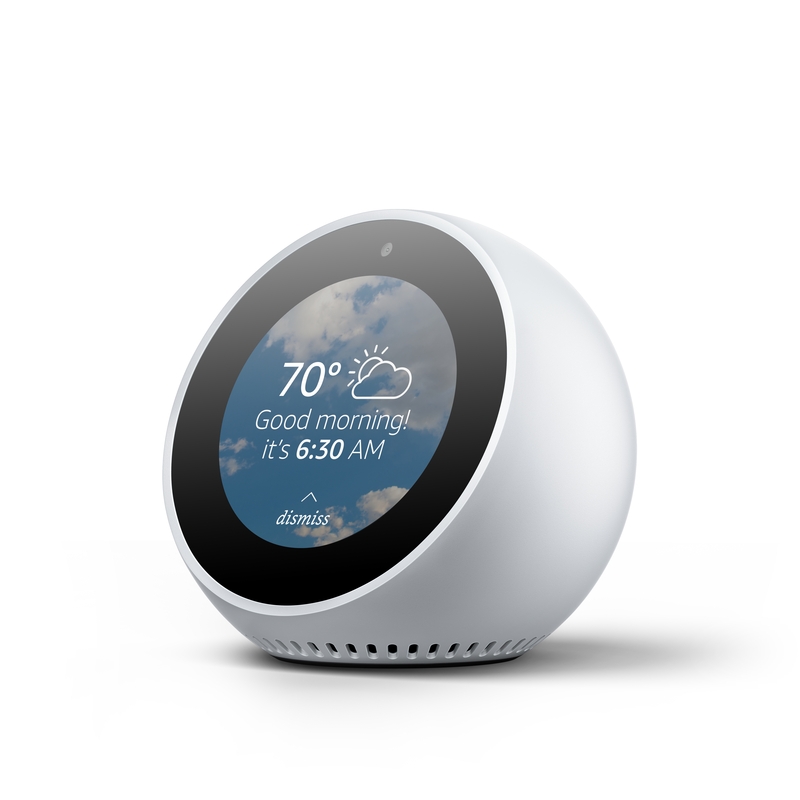 For a very short period of time on Monday, the white version of Amazon's Echo Spot was listed for $0.00. Naturally, the deep discount made headlines, and people swooped in to grab their own free smart device. Because why not? Free is way better than the $129 it usually sells for. Unfortunately (and as predicted), Amazon has acknowledged the error and the Spot is once again listed for full price (wah wah). The company is sending emails to customers who were able to snag a free device, letting them know their orders won't be fulfilled. "We noticed an error in an order you recently placed and wanted to make you aware of the issue," the email reads. "Due to a technical error, the price of the Echo Spot that you purchased on July 29, 2018 was incorrectly listed. Because of this error, we are unable to fulfill your Echo Spot order. We apologize for any inconvenience this issue may have caused." As it turns out, $0.00 on Amazon is just too good to be true.